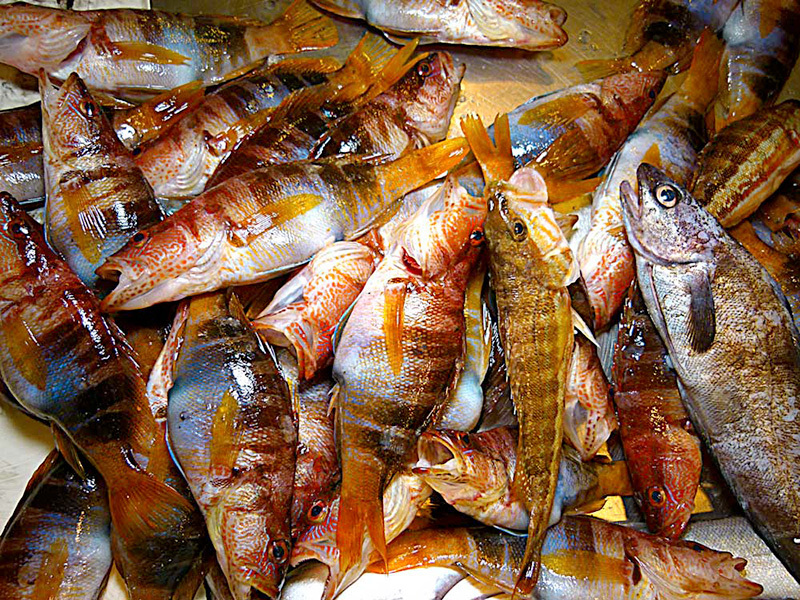 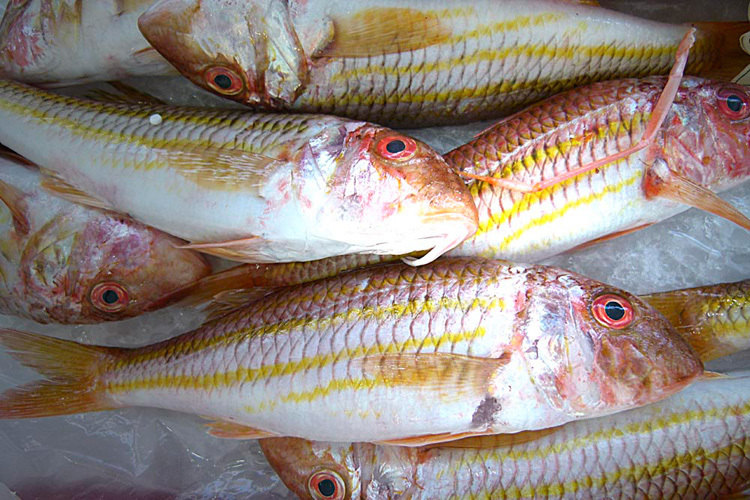 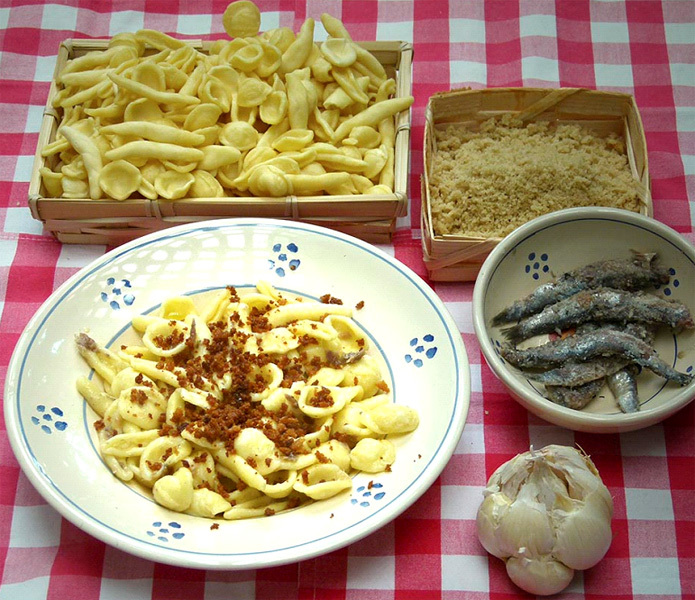 by Dario Ersetti The history of this delicious product – small fish preserved in vinegar, saffron and grated breadcrumbs – found in the markets of Salento and elsewhere. 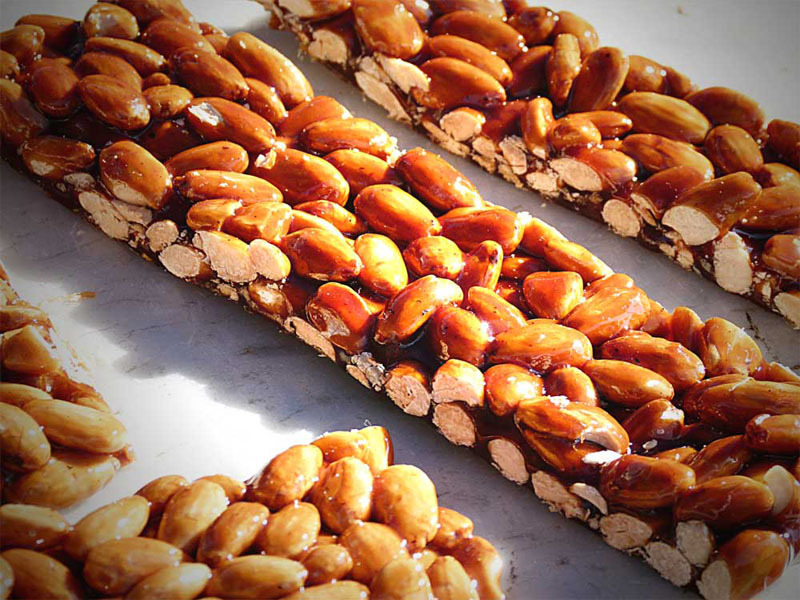 by Dario Ersetti Nougat and almond brittle, typical of many parts of Italy, have remote origins. 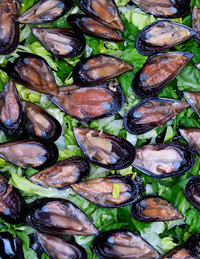 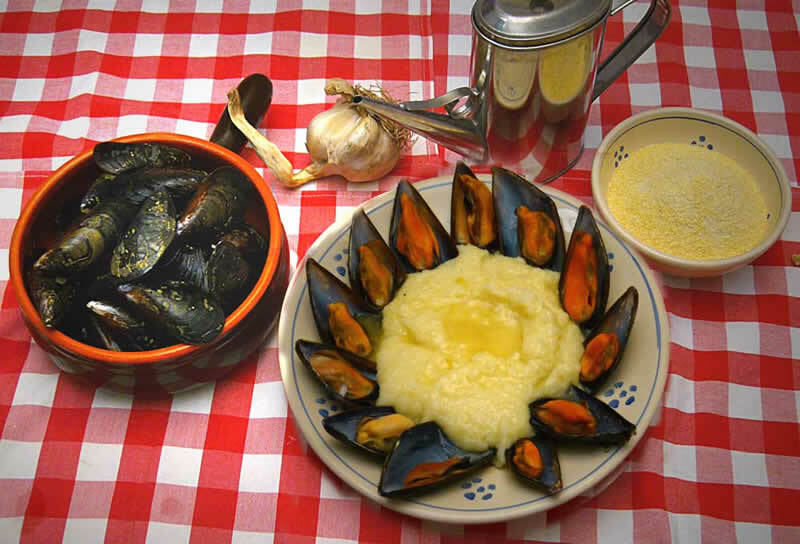 by Dario Ersetti A delicious dish in which the delicate taste of semola combines with the intensity of the mussels flavored with garlic and oil. 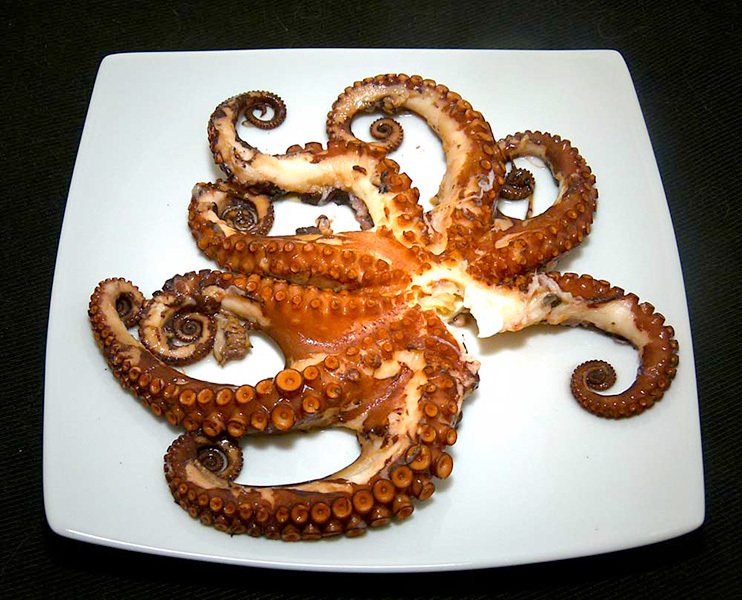 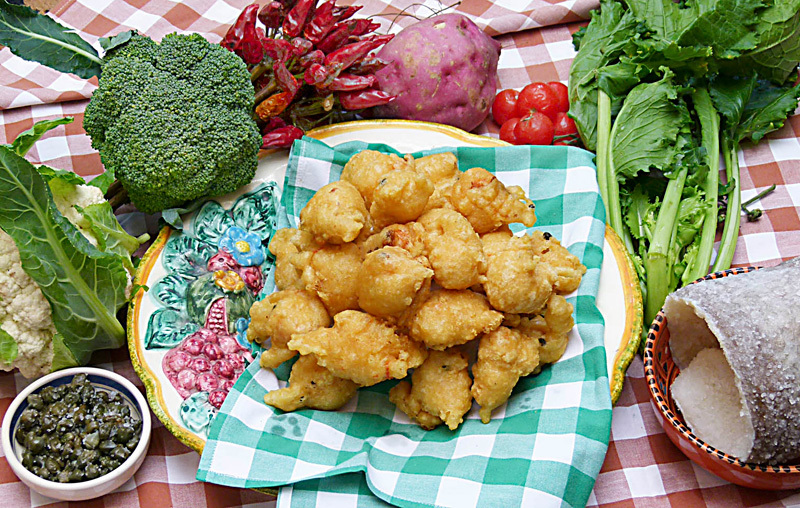 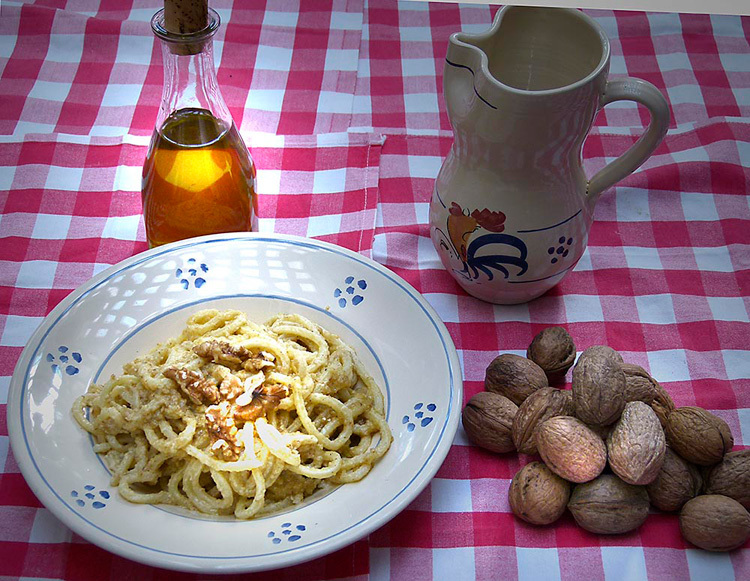 by Dario Ersetti A delicate dish, healthy and extremely cheap. 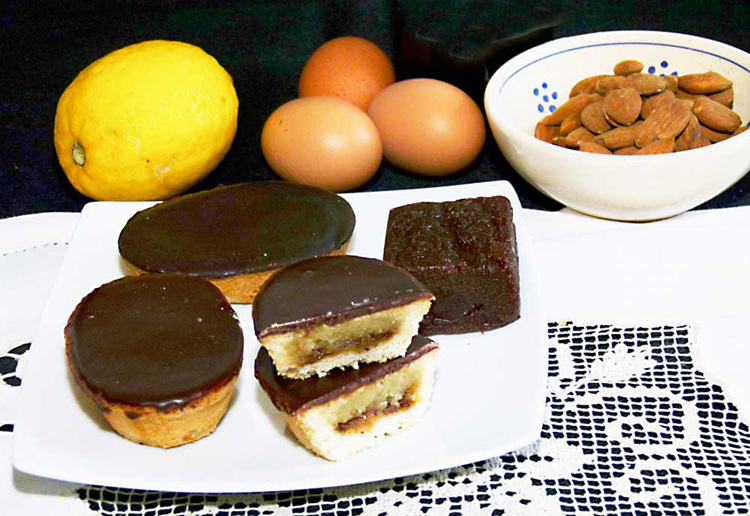 by Dario Ersetti The same shape as the pasticciotto but with ingredients typical of Salento: filled with almond paste and quince paste, in a delicious contrast with its chocolate icing. 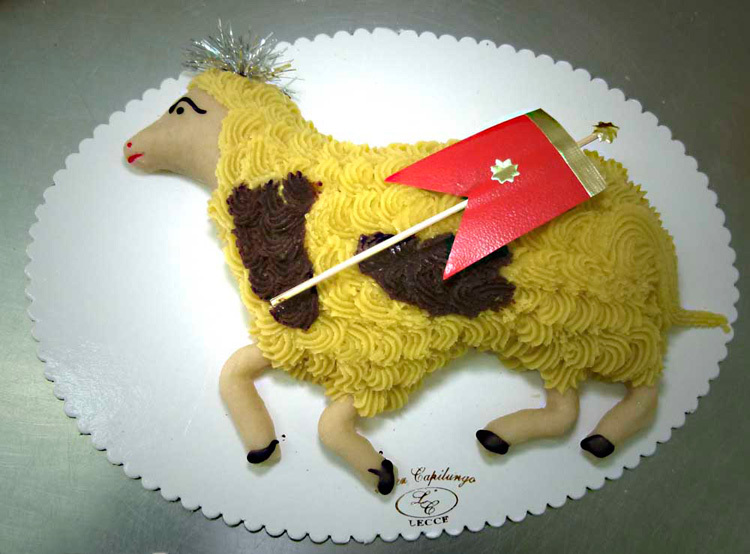 by Dario Ersetti Gargano and nearby Abruzzo both claim paternity. 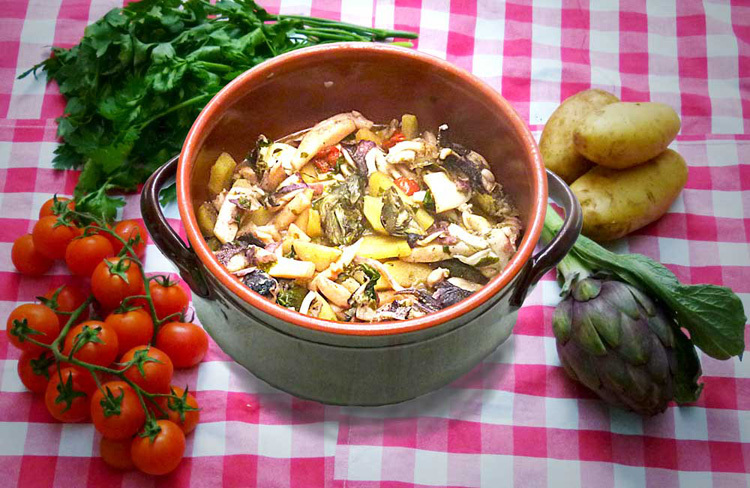 by Dario Ersetti It’s cooked tuttu paru, that is, with all the ingredients put into the pot at the same time. 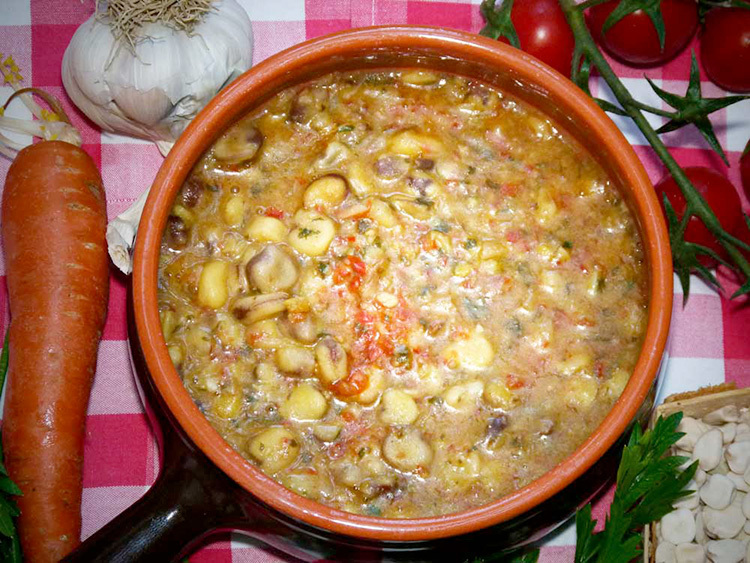 by Dario Ersetti 2016 has been declared the “International Year of Pulses” by the UN and as its first recipe of the year Bridge suggests a pulse-based dish. 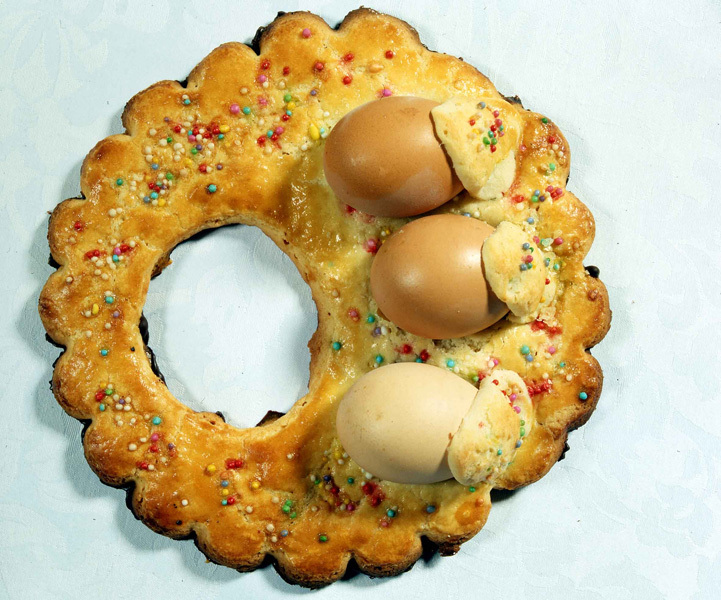 by Dario Ersetti A traditional dish on Christmas Eve, it is made in several different ways up and down Italy. 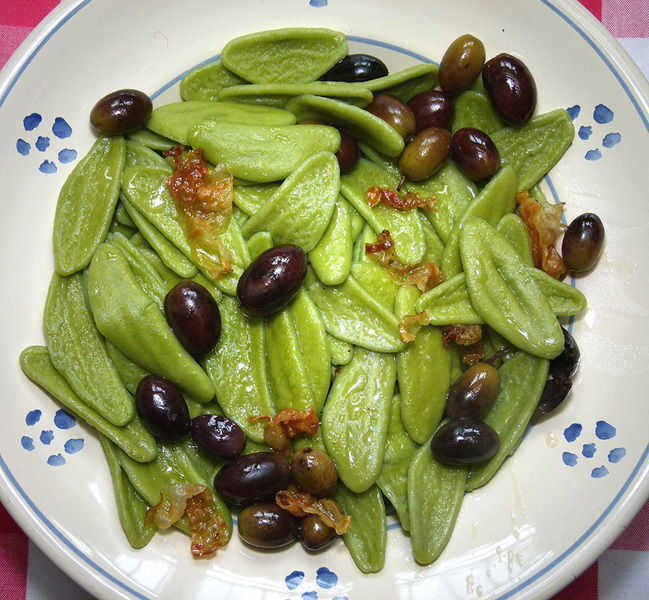 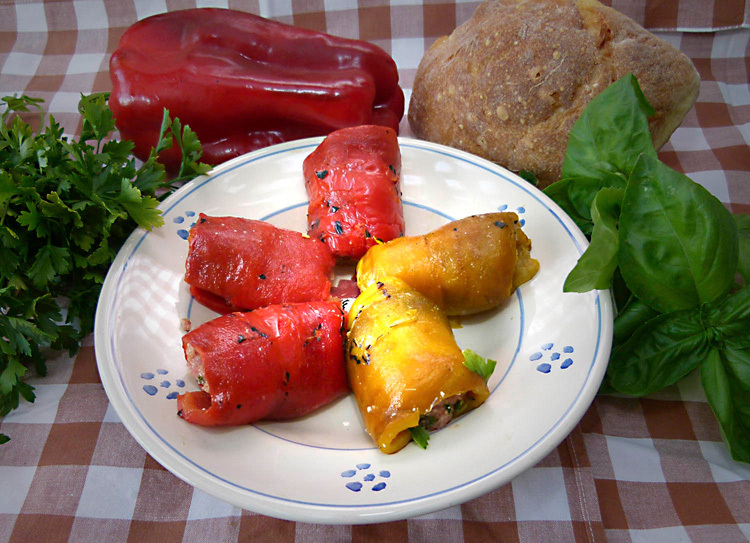 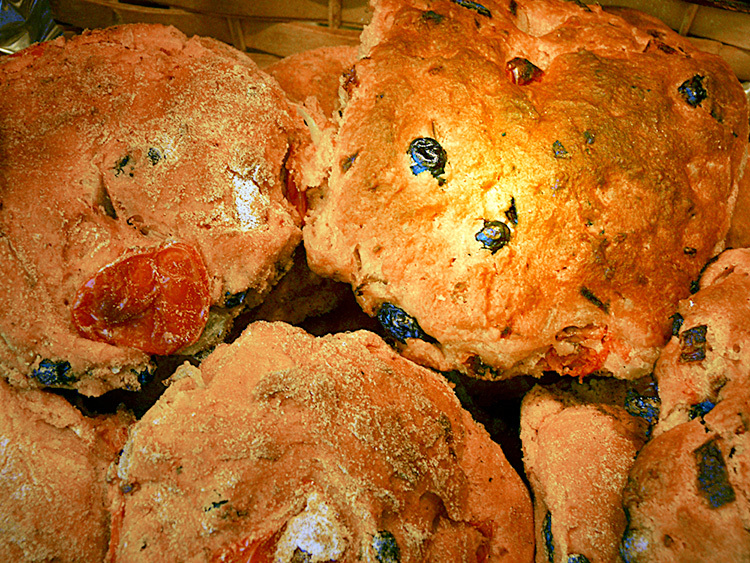 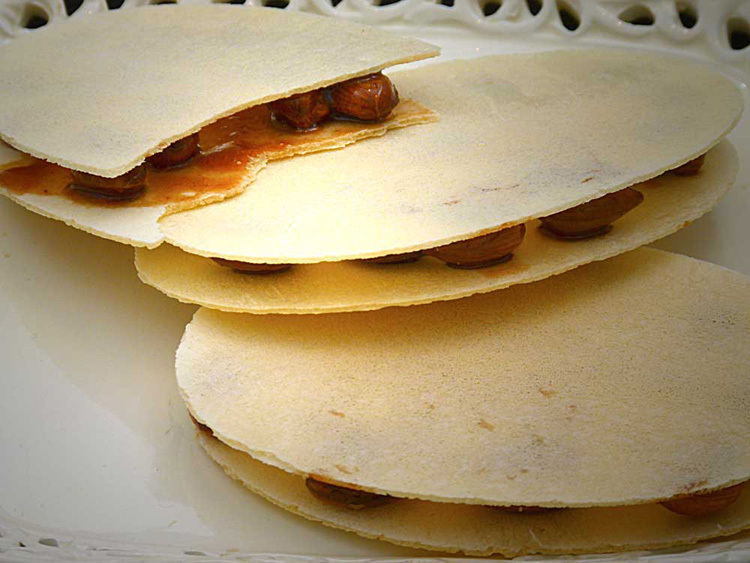 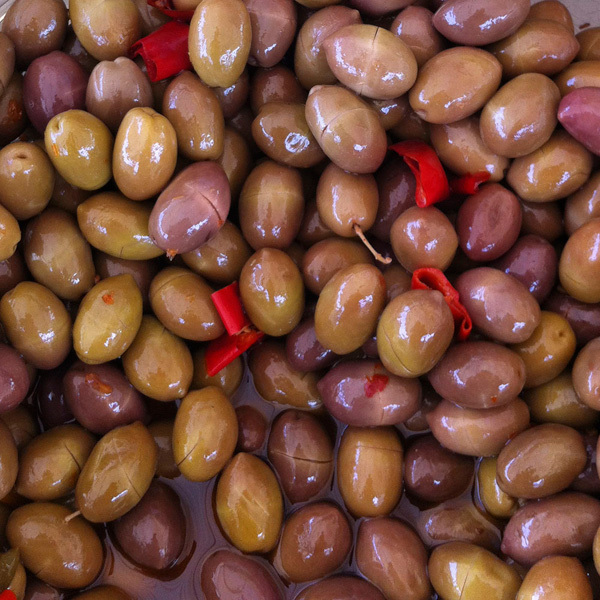 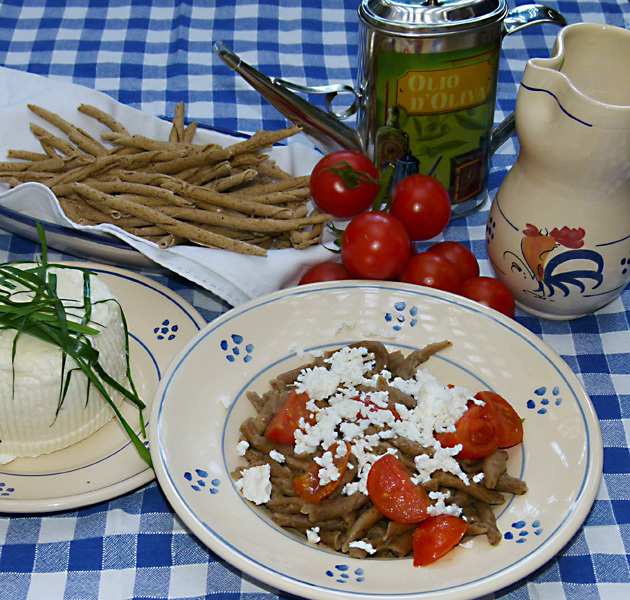 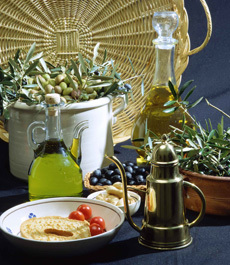 by Dario Ersetti Plain or with olives, onion, tomato etc., they are an irresistible Apulian street food. 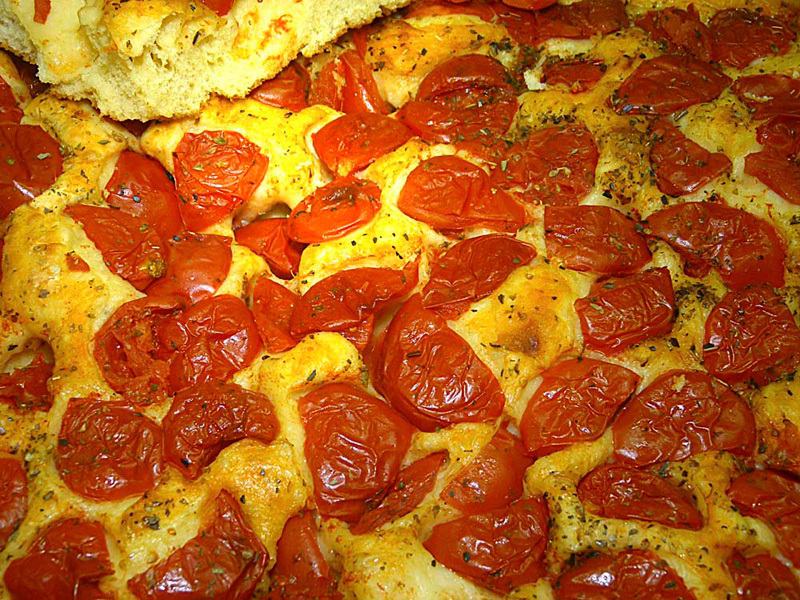 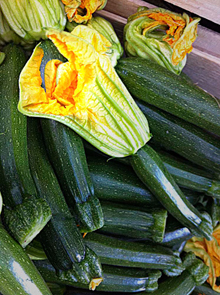 by Dario Ersetti Delicious recipe enhanced by the rough texture of the troccoli. 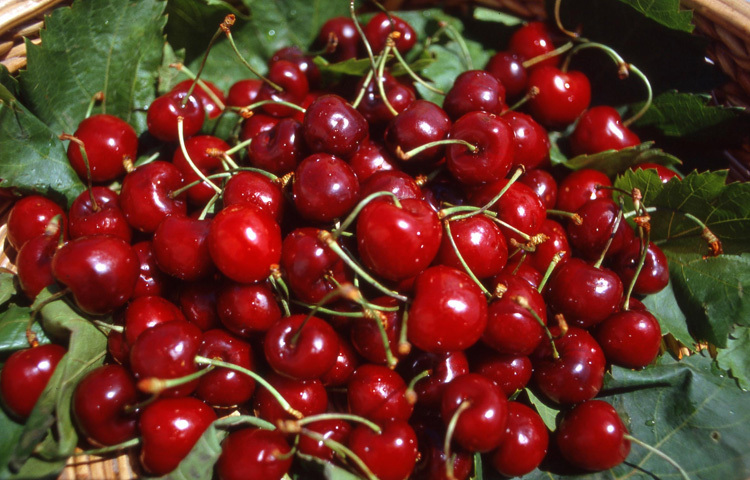 by Luigi Formisano Puglia is also well-known for its magnificent “Ferrovia” cherries, grown in the areas of Conversano and Turi. 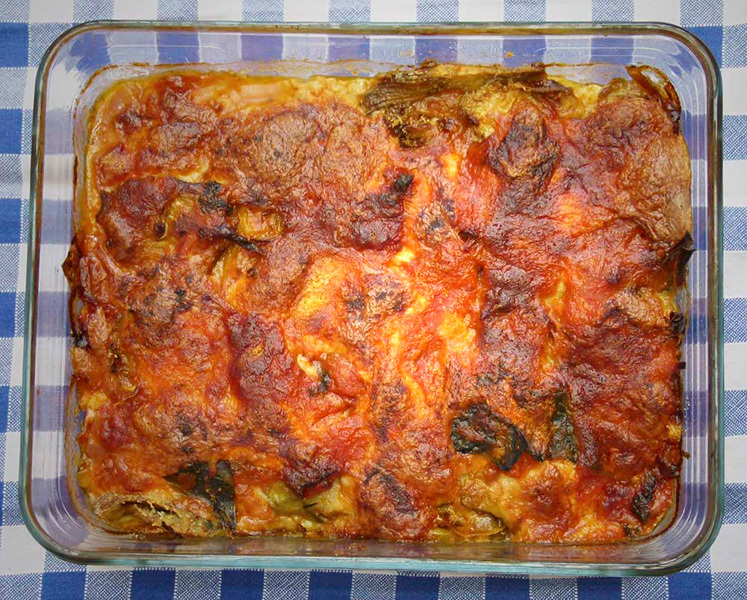 by Novella Pranzo Very easy to digest, a source of high biological value protein and very versatile in cooking. 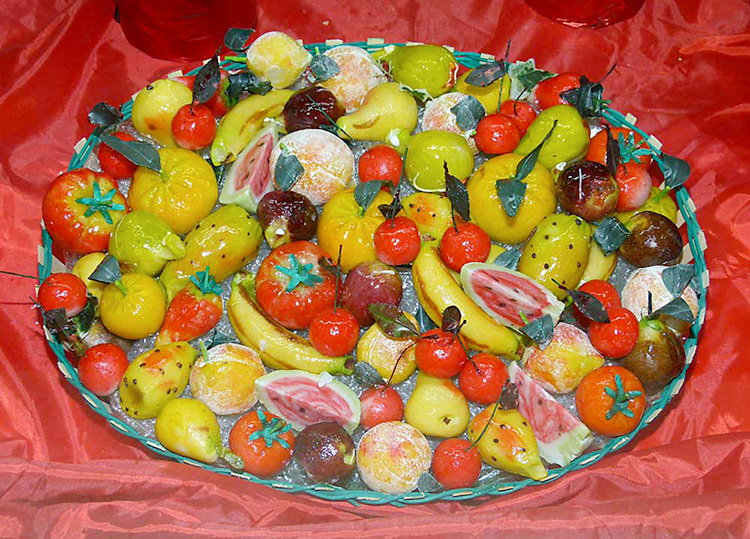 by Dario Ersetti Marzipan in the shape of fruit, which originated in Sicily as “frutta martorana”, is also very common in Puglia. 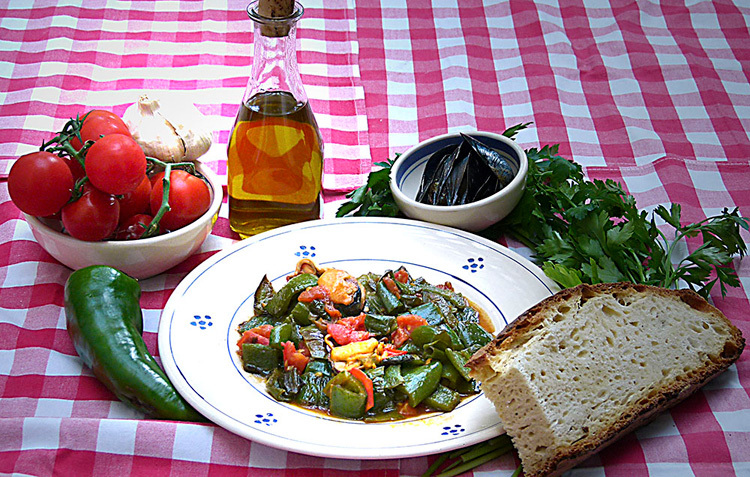 by Dario Ersetti A delicious recipe using sea aspargus, an extremely versatile plant rich in minerals. 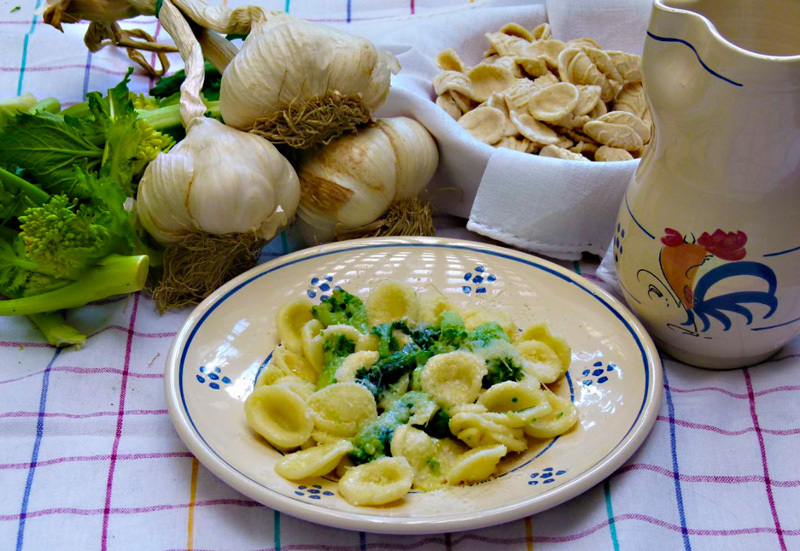 by Novella Pranzo Rich in vitamins of the B-group, they are perfect for those needing to supplement their vegetarian diet. 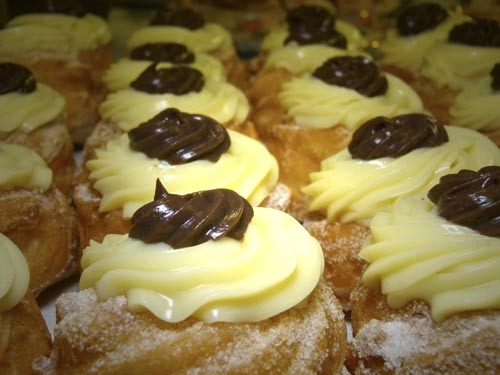 by Dario Ersetti Delicious street food found in nearly every cafe in Lecce and the surrounding area. 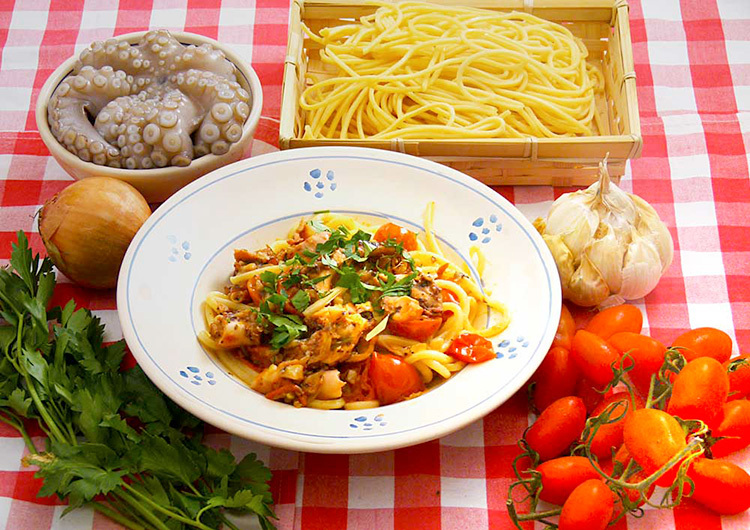 by Novella Pranzo In contrast to what is commonly believed, they are not very high in calories and have remarkable nutritional qualities. 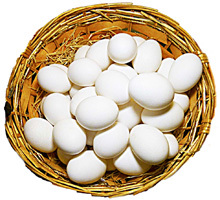 by Novella Pranzo Rich in protein of high biological value, vitamins and minerals, eggs are easy to digest and have very few counter-indications. 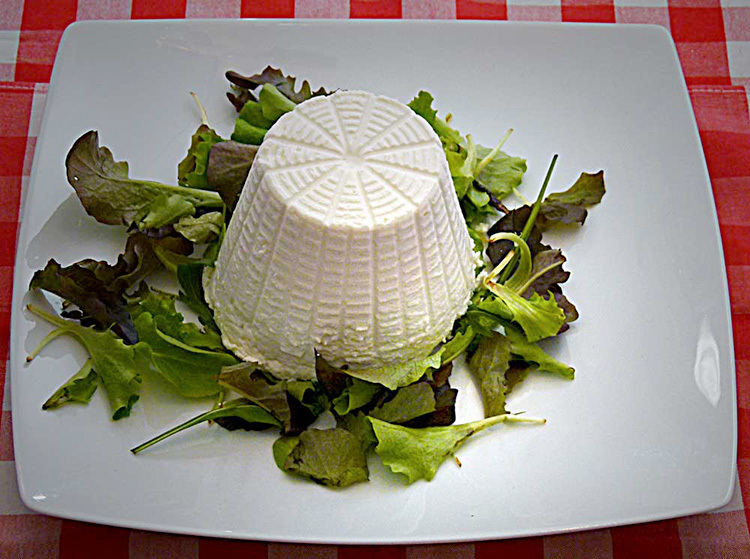 by Dario Ersetti In Puglia a few weeks before the beginning of spring the delicatessens are already displaying the first pieces of marzotica ricotta. 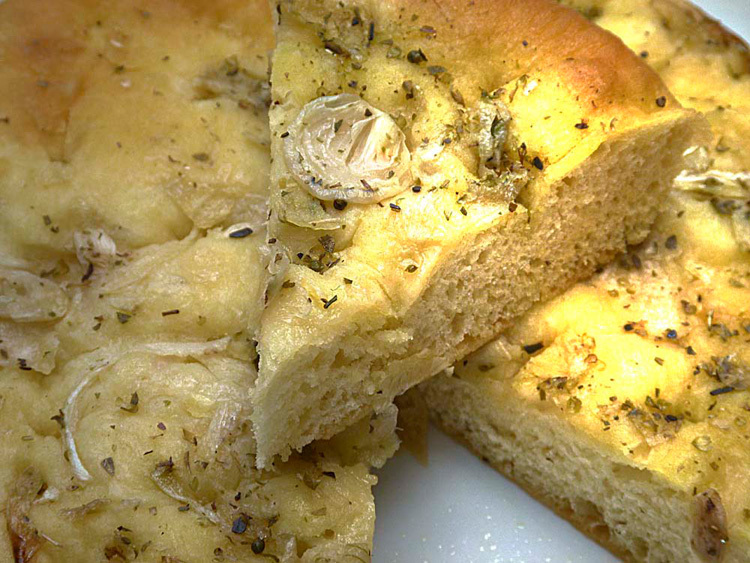 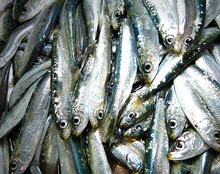 by Dario Ersetti Fresh bread crumbs, grated and fried, with anchovies for a simple, mouth-watering dish. 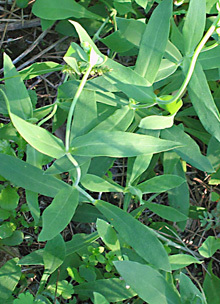 by Novella Pranzo The beneficial properties of these bitter but tasty wild onions are numerous. 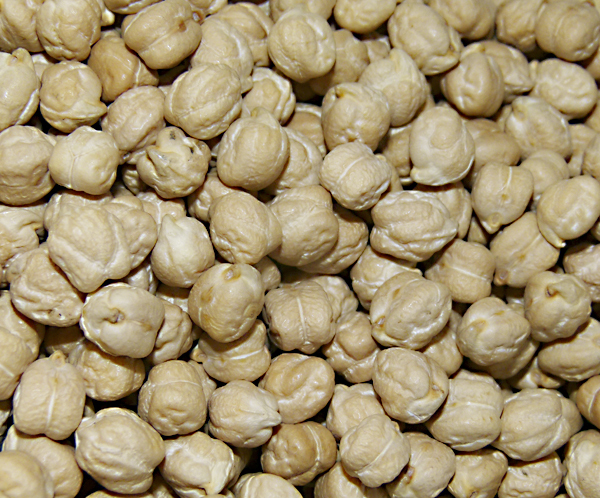 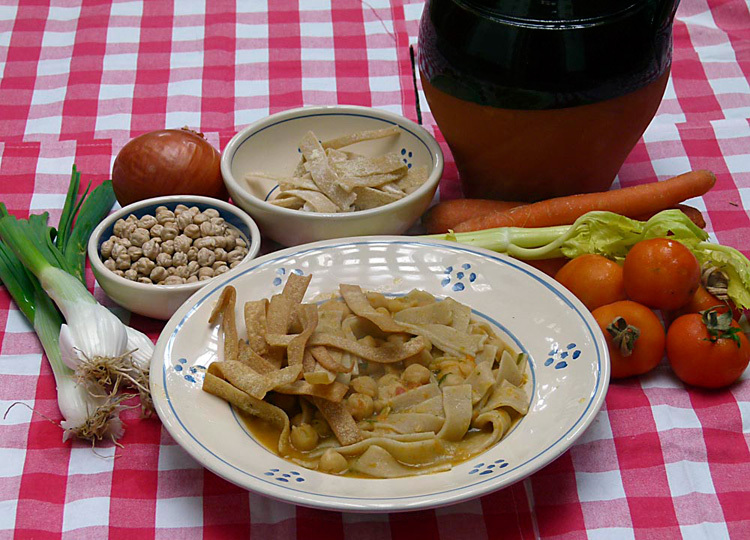 by Dario Ersetti Apulian triddhi is the ideal pasta to combine with tasty black chick peas. 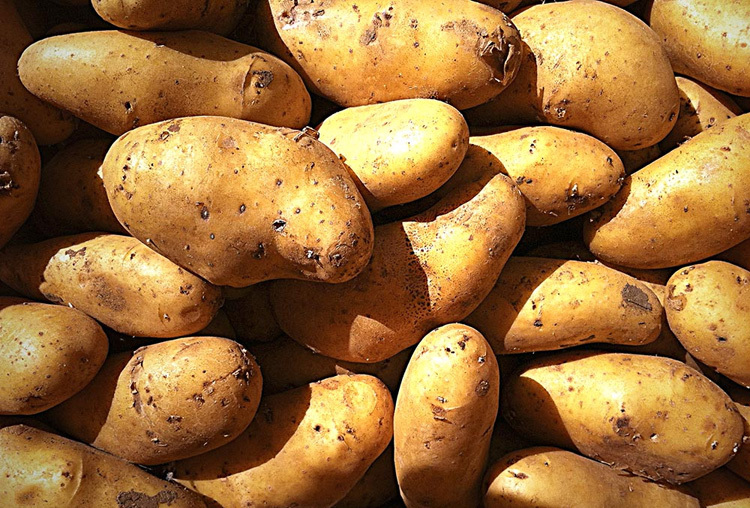 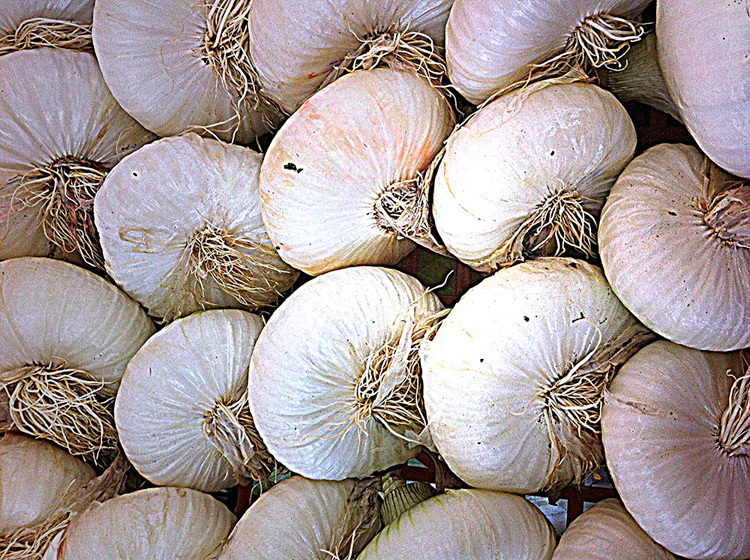 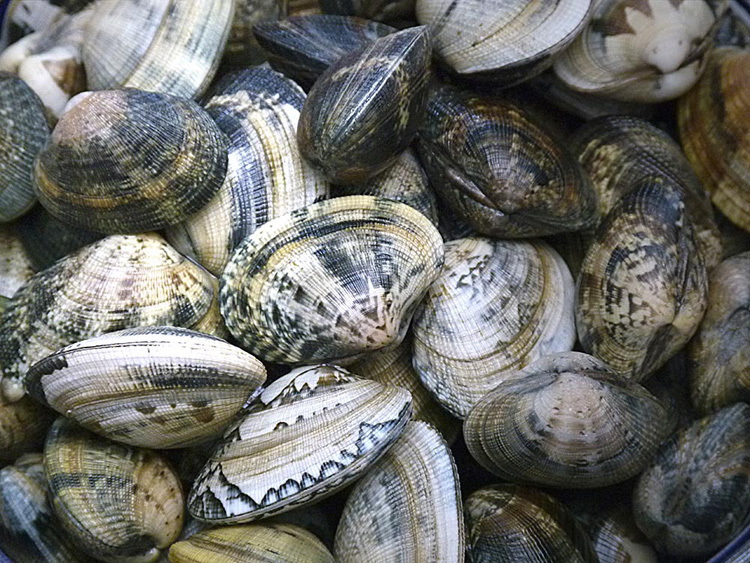 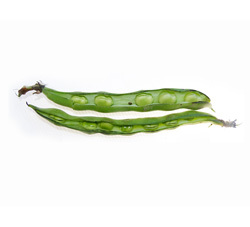 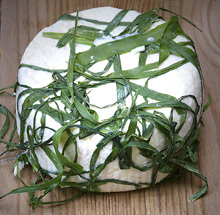 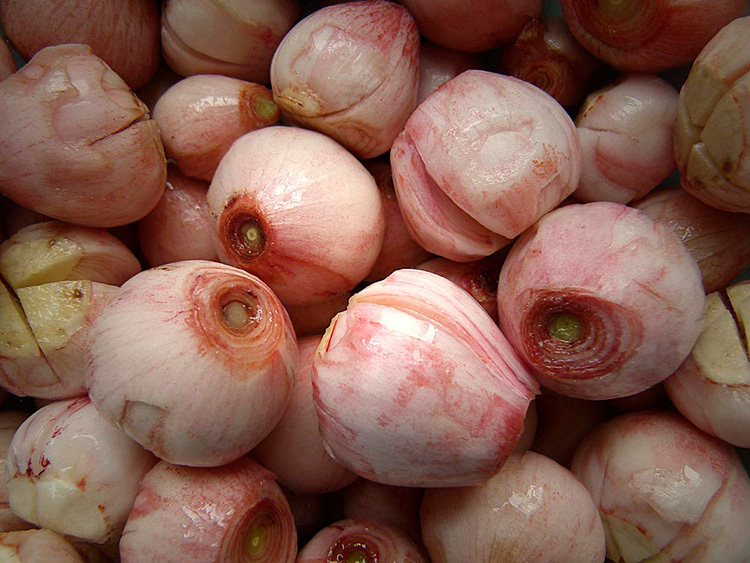 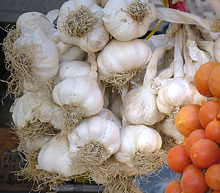 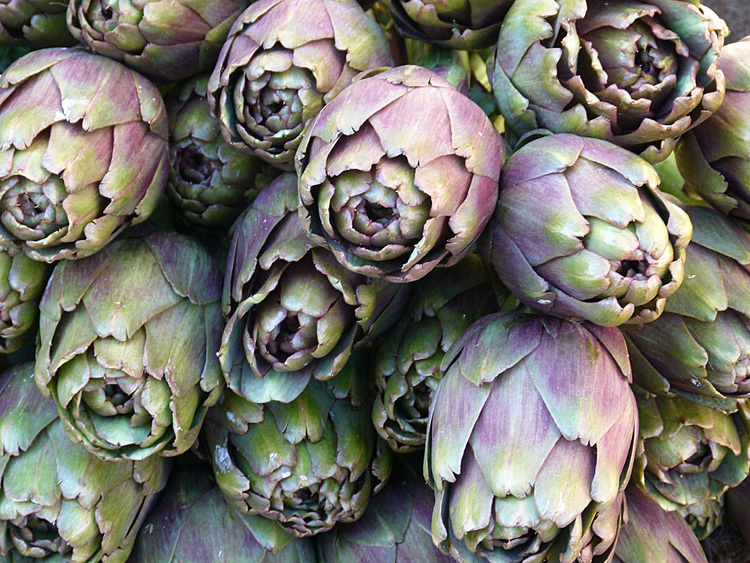 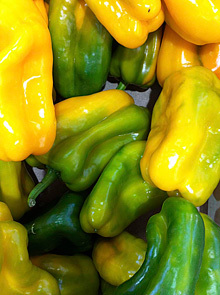 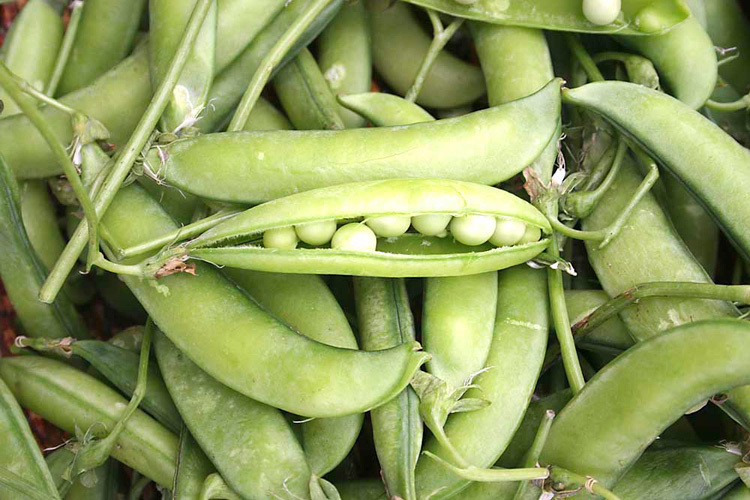 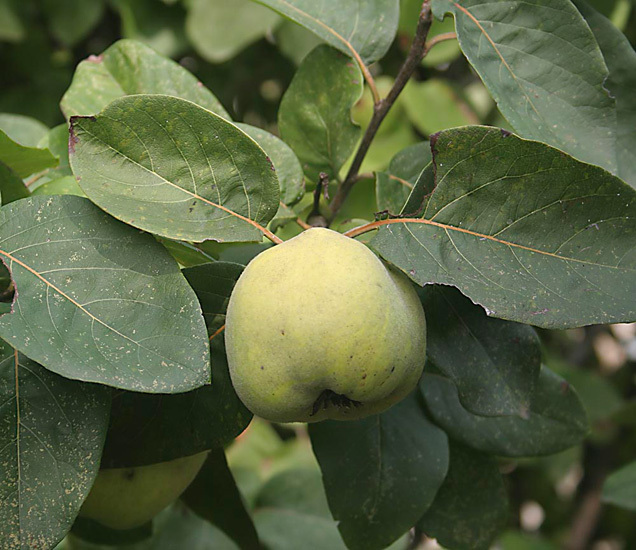 by Novella Pranzo It has thousands of beneficial properties, but you need to eat it raw. 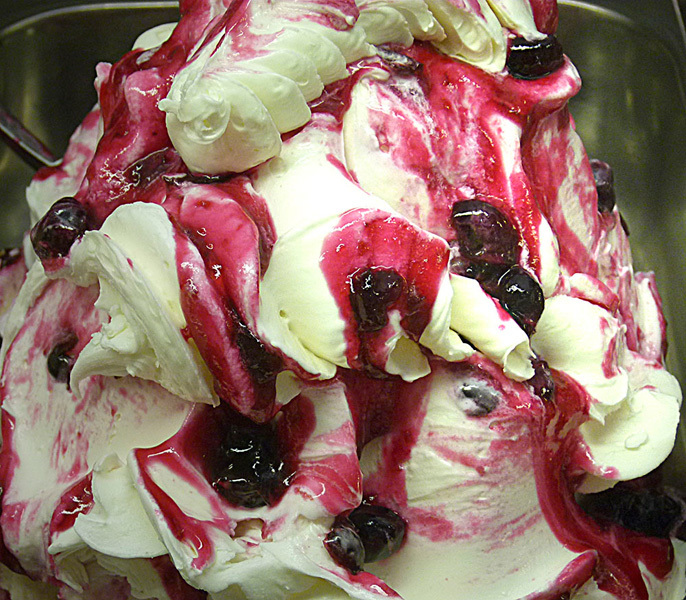 by Dario Ersetti Sorbet and ice-cream have origins that go way back, in Sicily, Campania and Puglia. 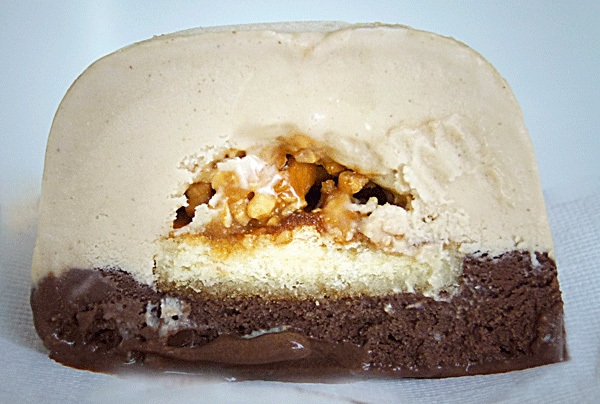 Spumone, invented in Naples and exported to Puglia, has become a very popular ice-cream in Salento. 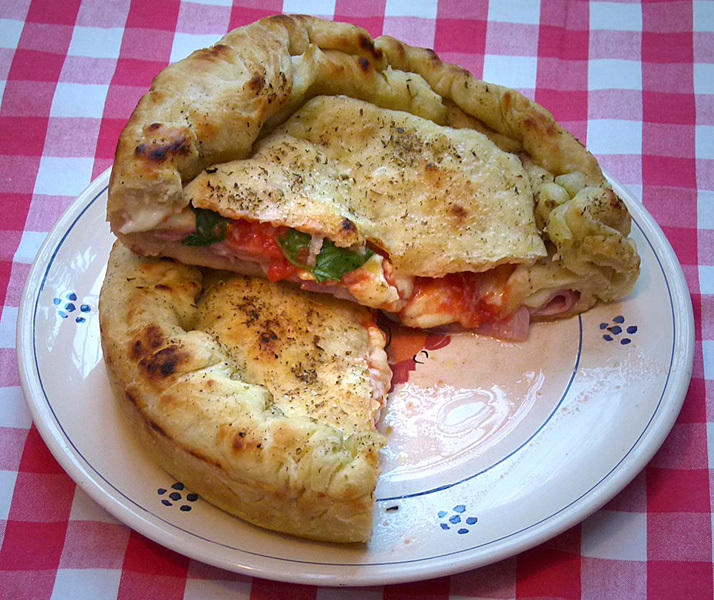 by Novella Pranzo The home-made stuff is a complete food, with excellent nutritional properties. 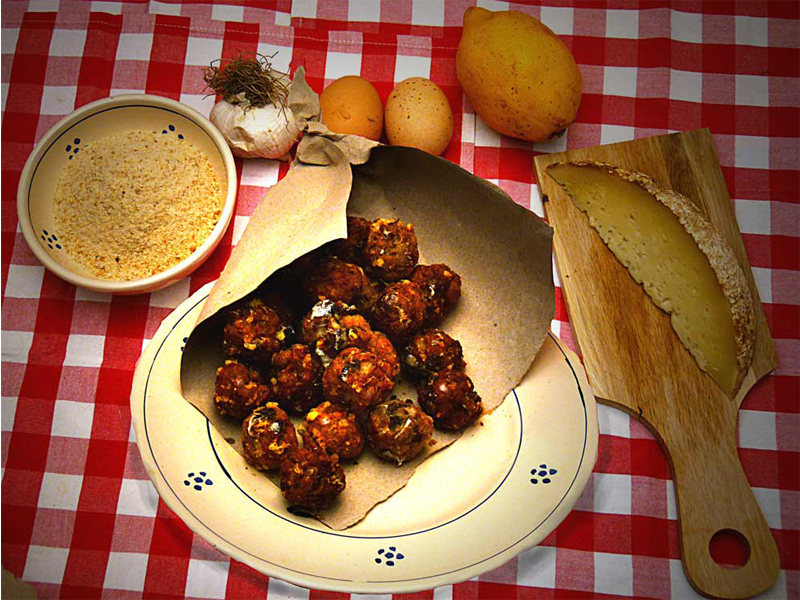 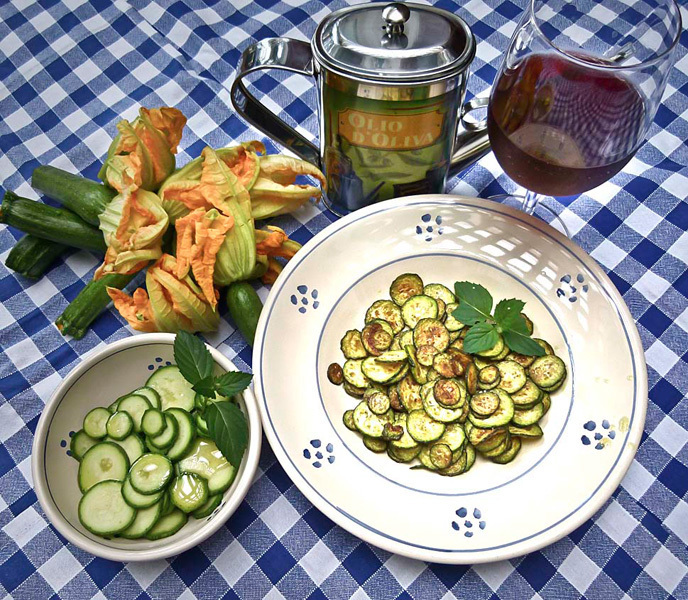 by Dario Ersetti A simple and delicious rustic recipe, which dates back to the age of the Emperor Frederick II. 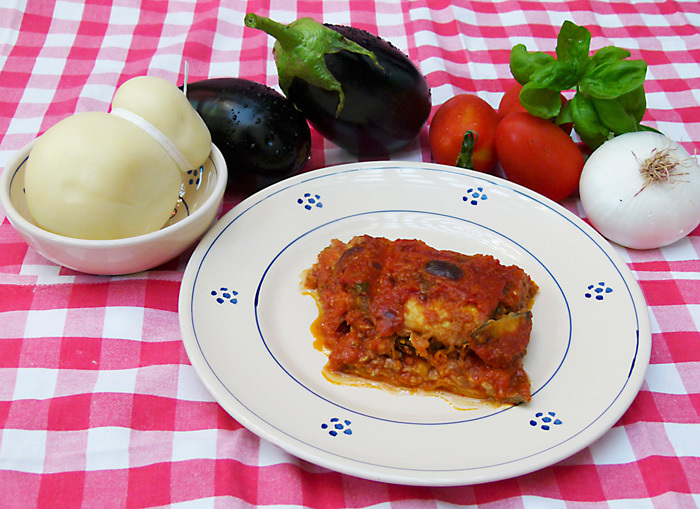 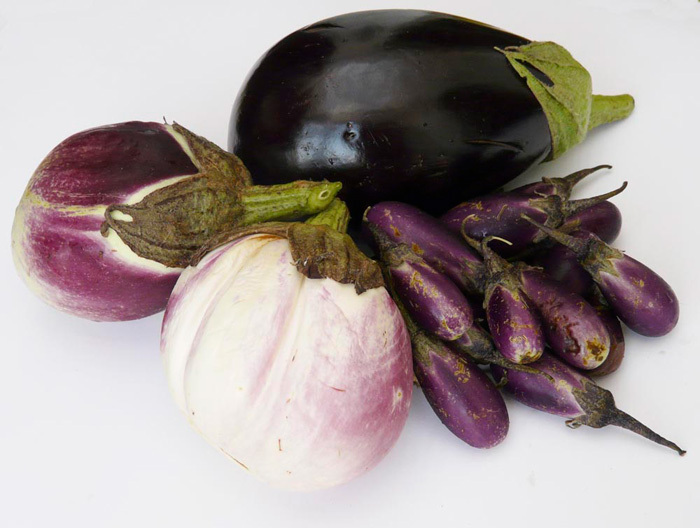 by Dario Ersetti Delicious winter variation of the classic eggplant parmigiana it enhances artichokes of which Puglia has a large and excellent production, particularly in the province of Brindisi. 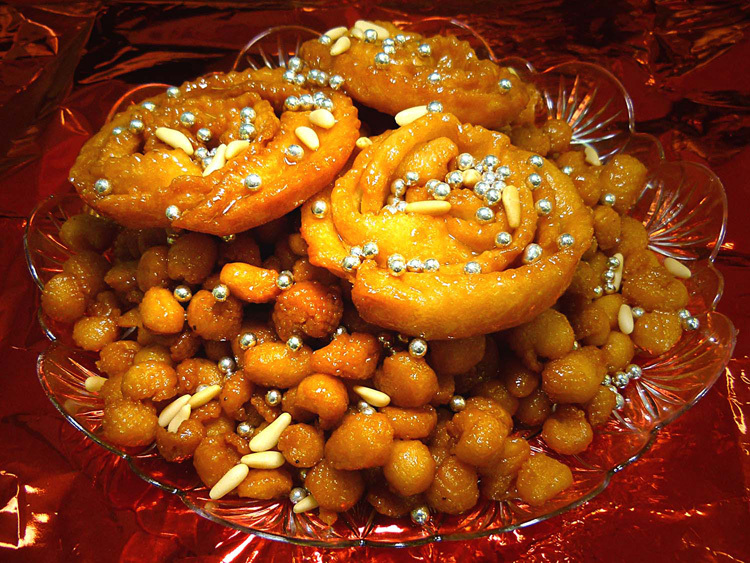 by Dario Ersetti A must on Apulian tables throughout the Christmas holidays, they are delicious fried “sweets” covered with honey, originating from the Middle East. 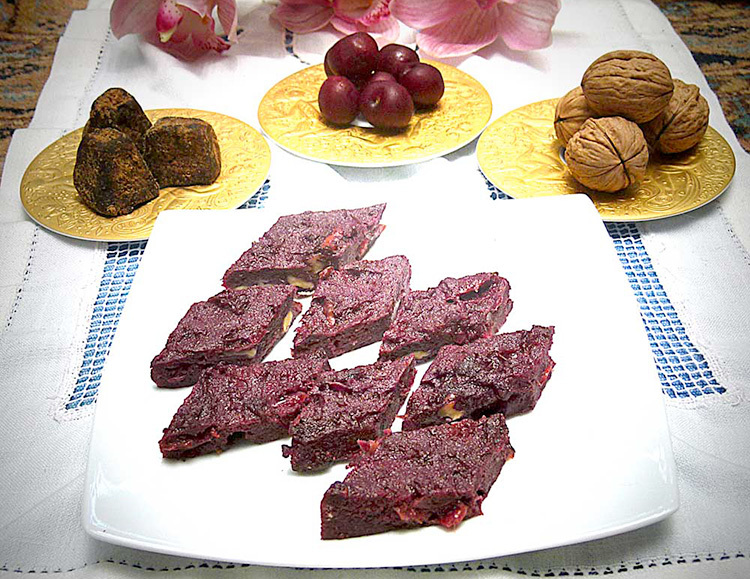 by Novella Pranzo It has extraordinary nutritional, antibacterial, antibiotic and cosmetic properties. 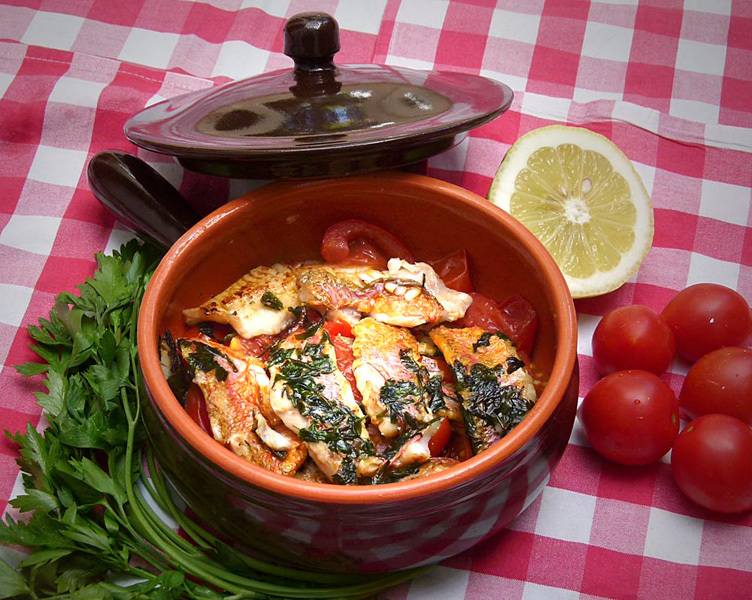 by Dario Ersetti An exquisite dish when made with freshly-caught red mullet, preferably off the Gallipoli rocks. 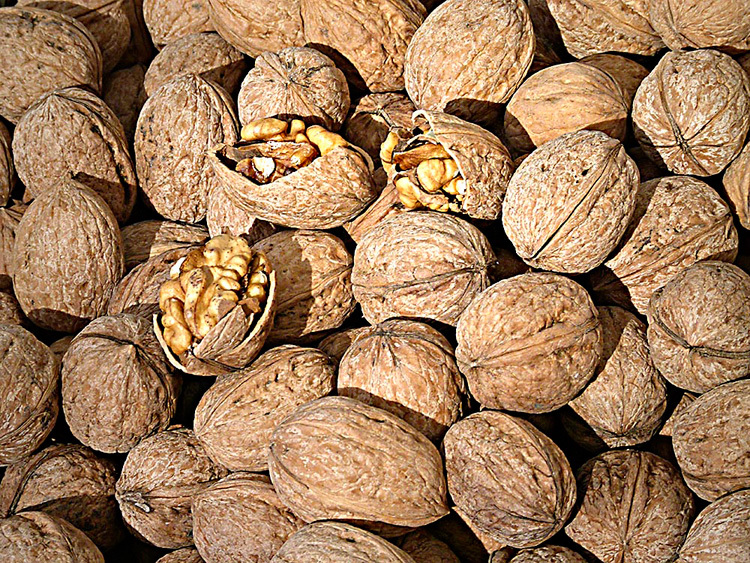 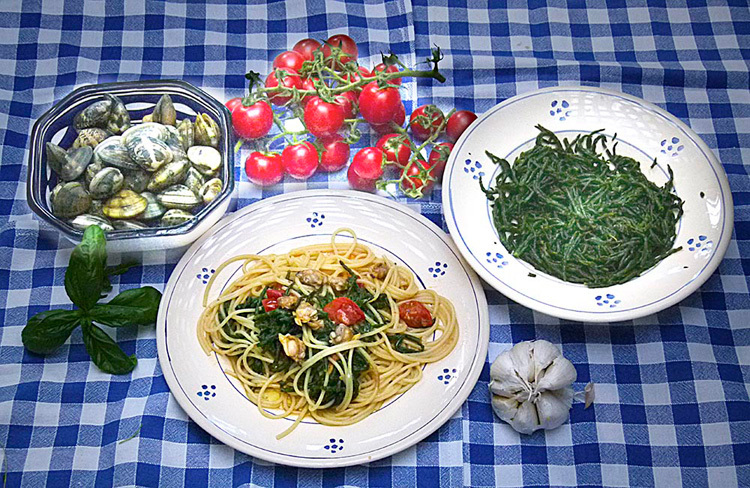 by Novella Pranzo The fatty acid Omega 3 and other nutritional substances make it an extraordinary food. 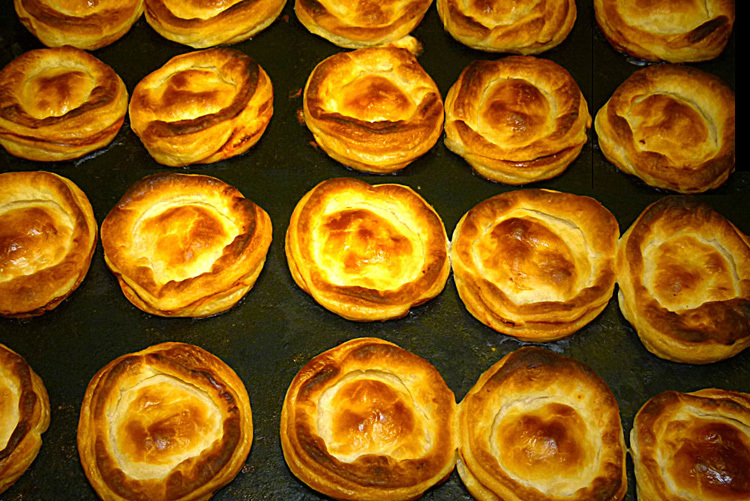 by Dario Ersetti Very tasty, you can also enjoy them cold. 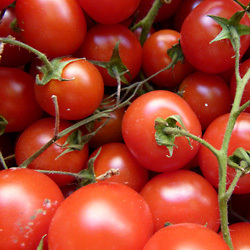 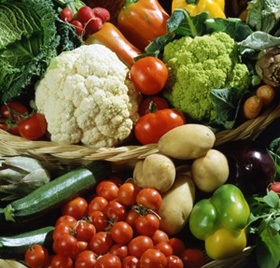 by Novella Pranzo They have more vitamin C than oranges, and contain many other vitamins and minerals. 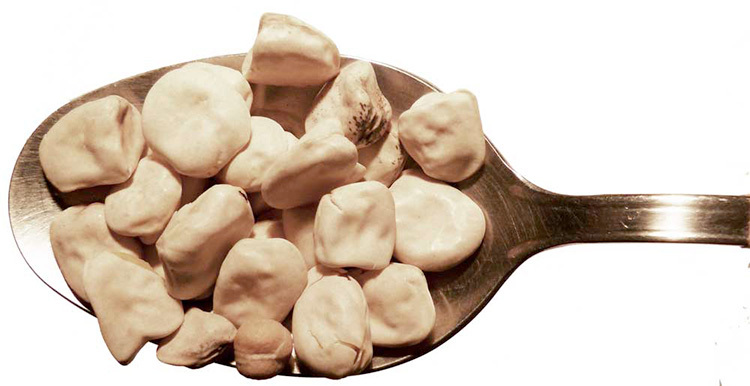 by Novella Pranzo They have great nutritional value and are an excellent source of calcium, phosphorous, vitamins and fibre. 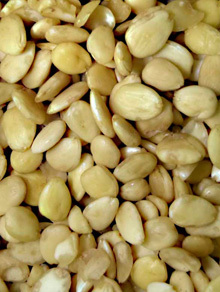 by Dario Ersetti The origins of almond paste can be traced through the centuries as far back as the Etruscans and the Ancient Romans. 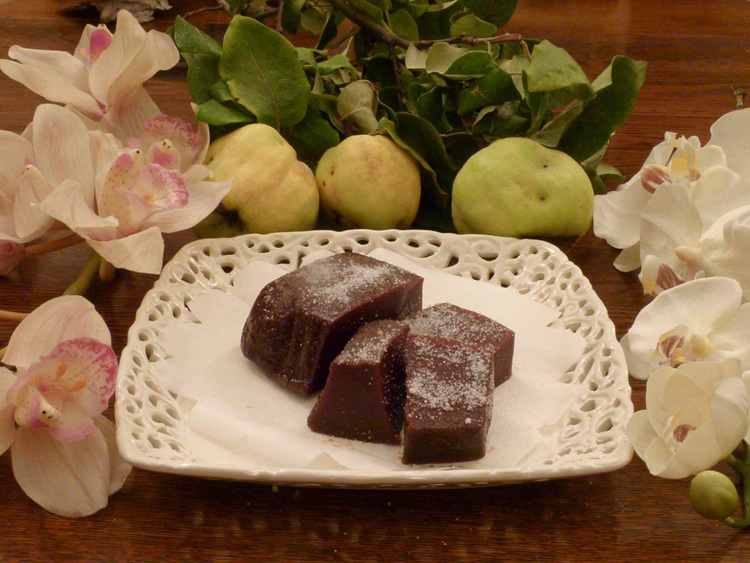 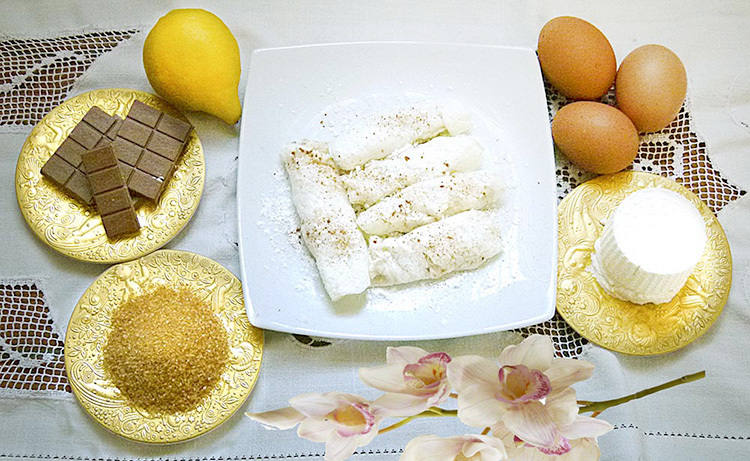 by Dario Ersetti An old recipe for one of the most delicious desserts in Southern Italy. 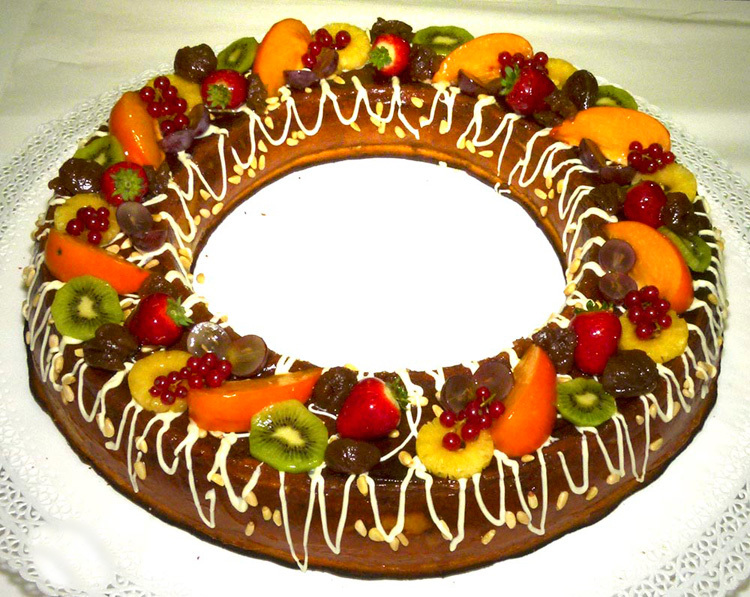 by Novella Pranzo A sweet every now and then does not hurt and it helps to improve mood. 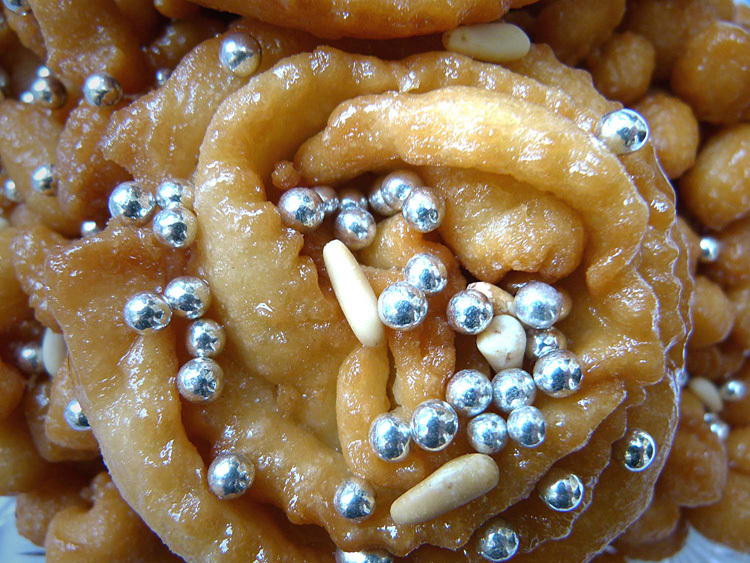 Sweets are definitely not forbidden if you have an active lifestyle and do sports. 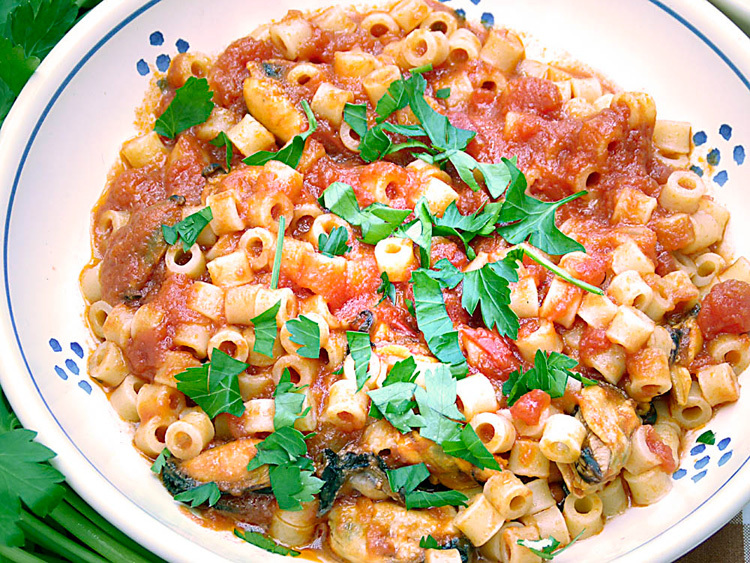 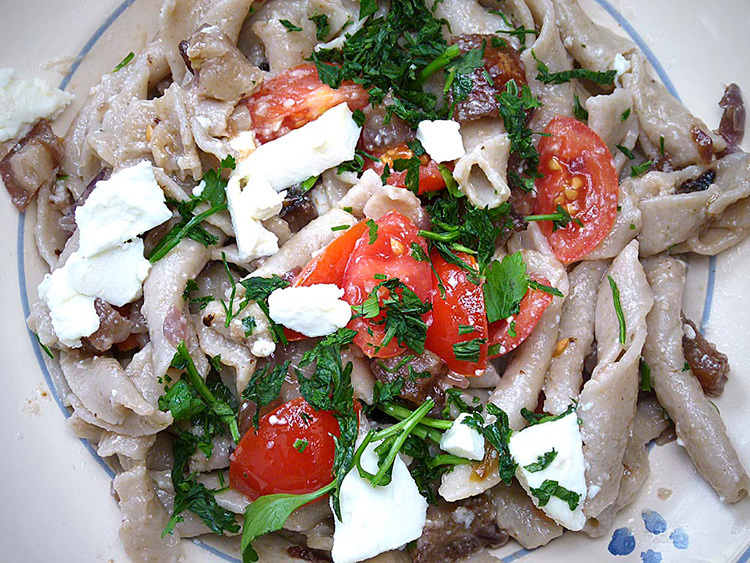 by Dario Ersetti An easy and delicious dish to make. 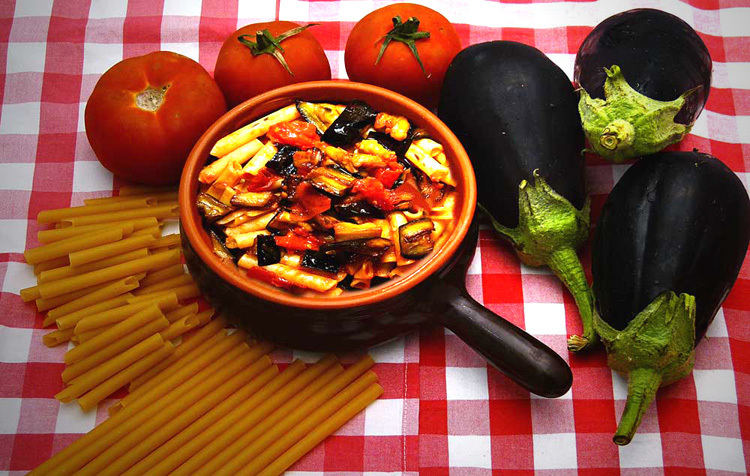 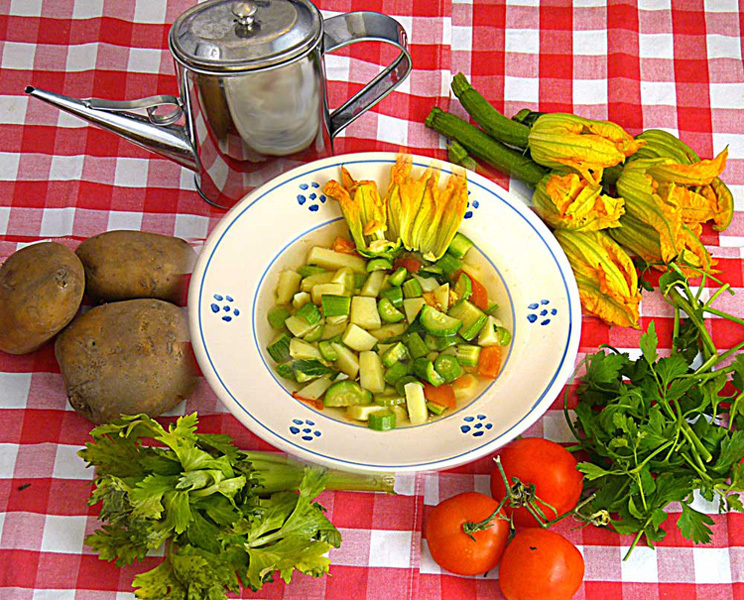 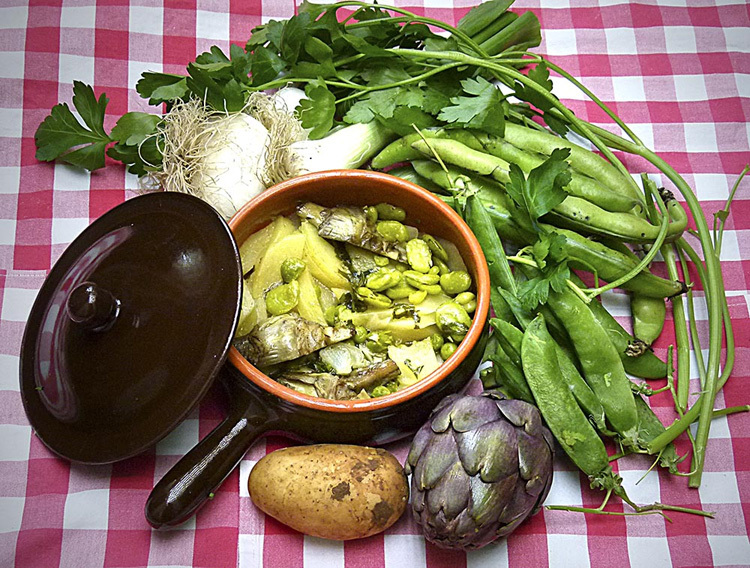 by Novella Pranzo They are low in calories but rich in many precious elements your body needs. 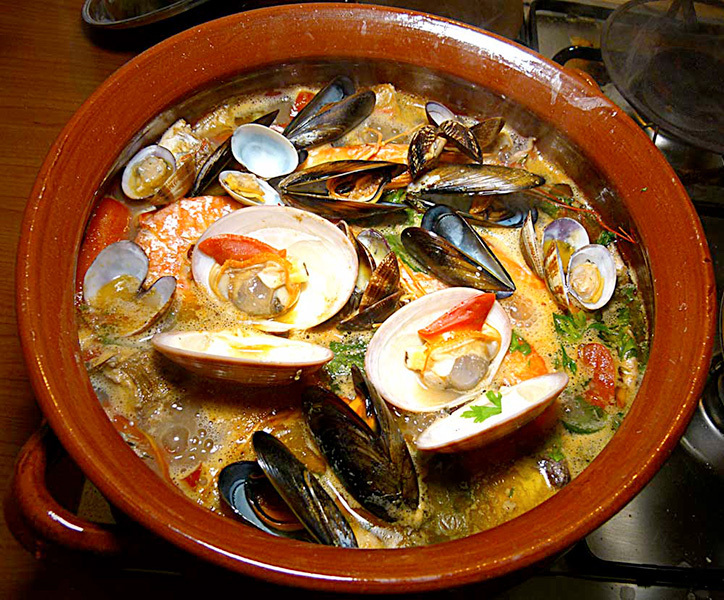 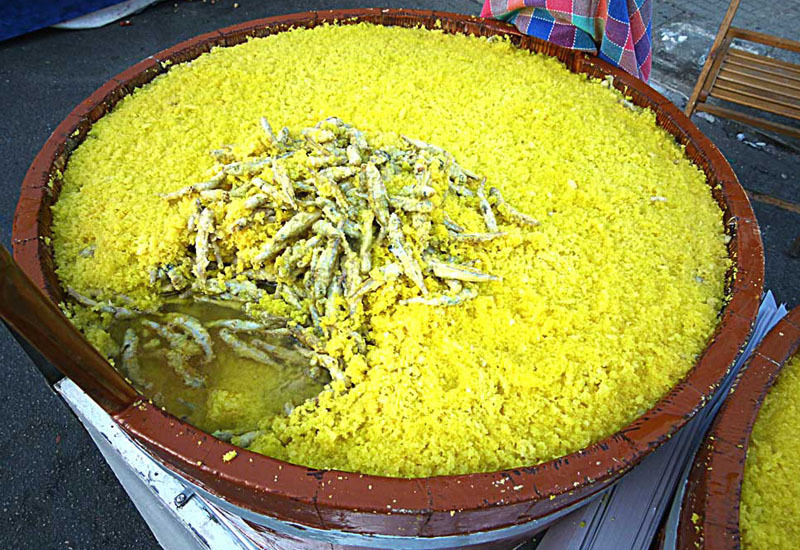 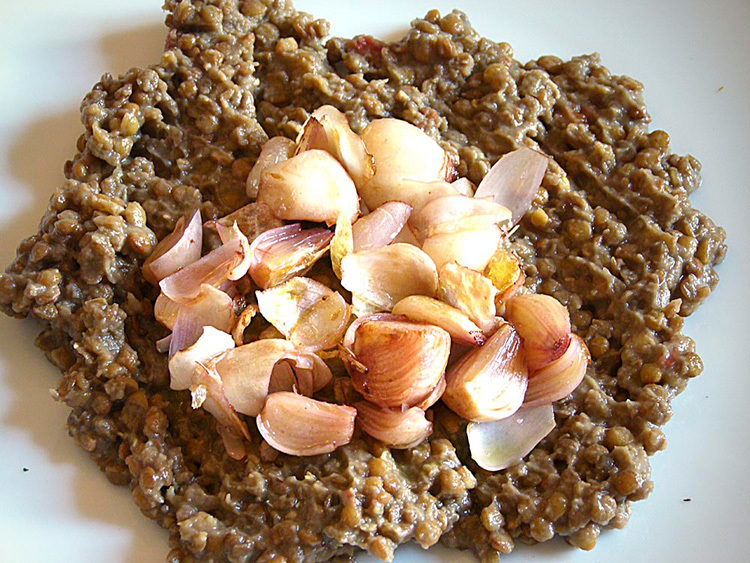 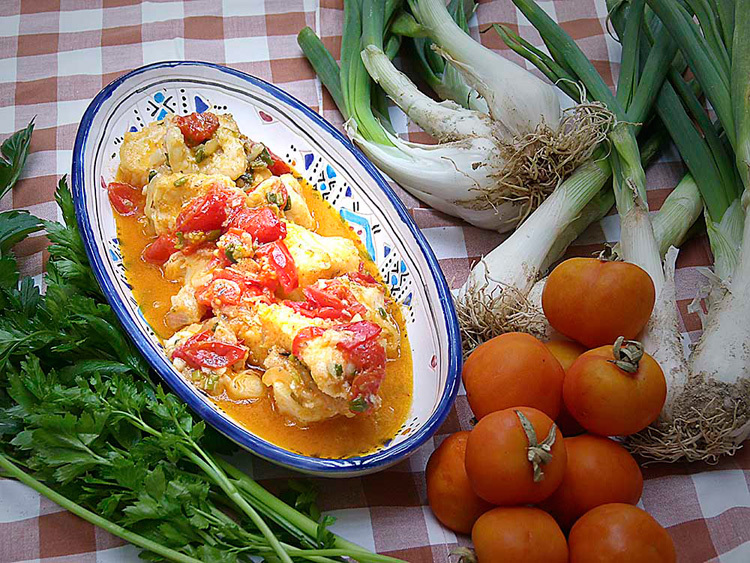 by Dario Ersetti It is a traditional Salento dish, but has Arabian/Sicilian origins. 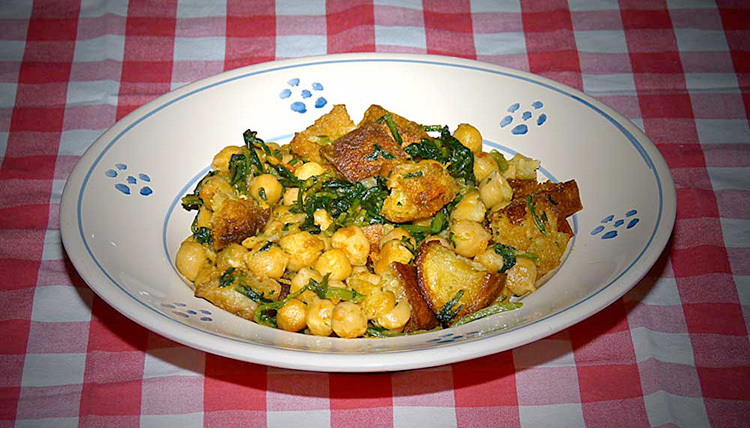 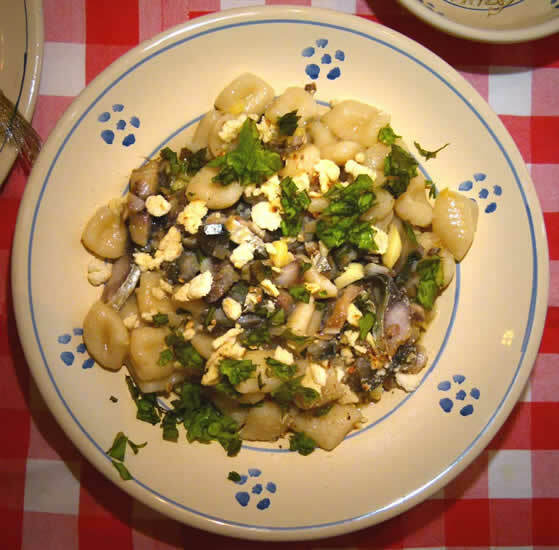 by Novella Pranzo Coupled with grain, as in “pasta and chickpeas,” they are a complete food source. 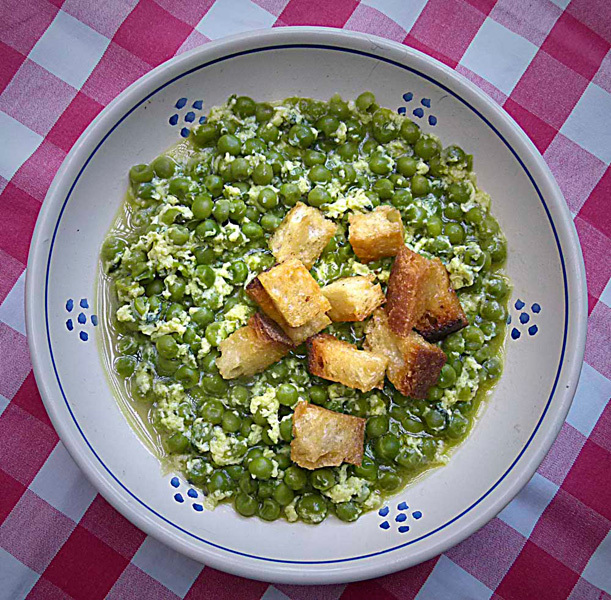 by Dario Ersetti From the original Foggiano paupers’ dish, to an exquisite recipe for refined palates. 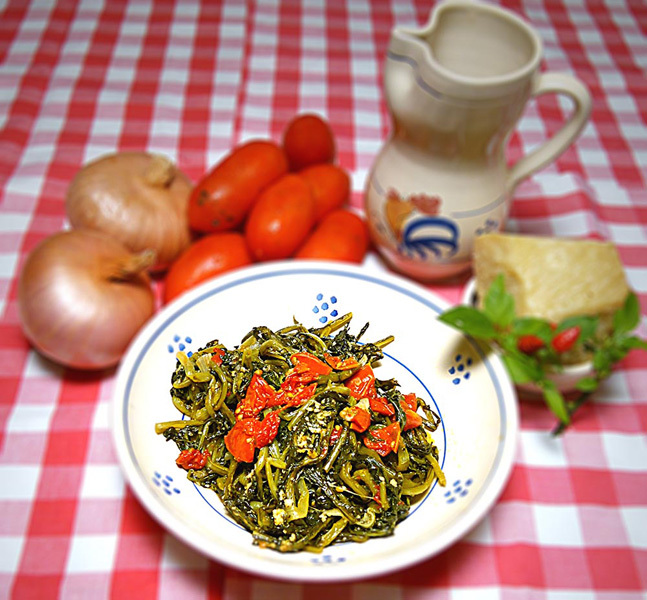 by Novella Pranzo It contains lycopene, a substance that has extraordinary antioxidant powers and which prevents many illnesses. 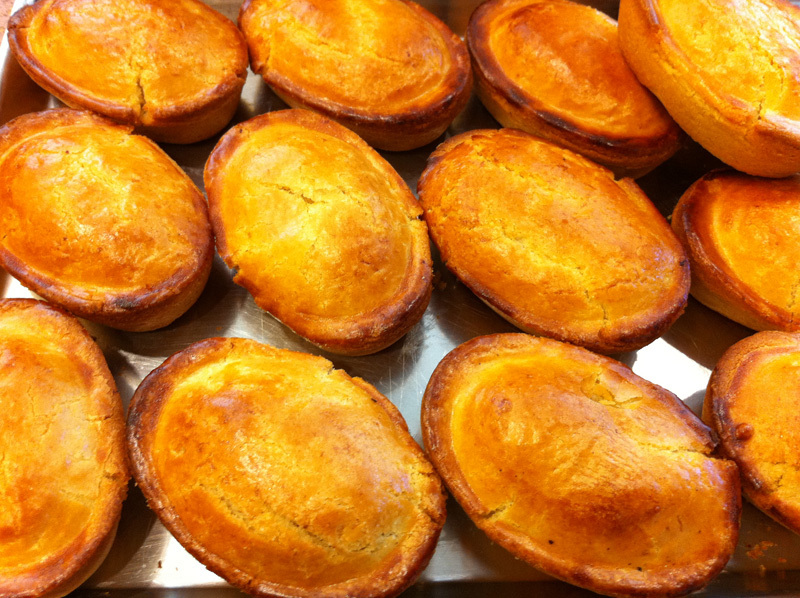 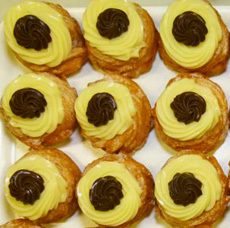 by Dario Ersetti A typical treat from Lecce and its surrounding areas, made with a sweet crust and pastry cream. 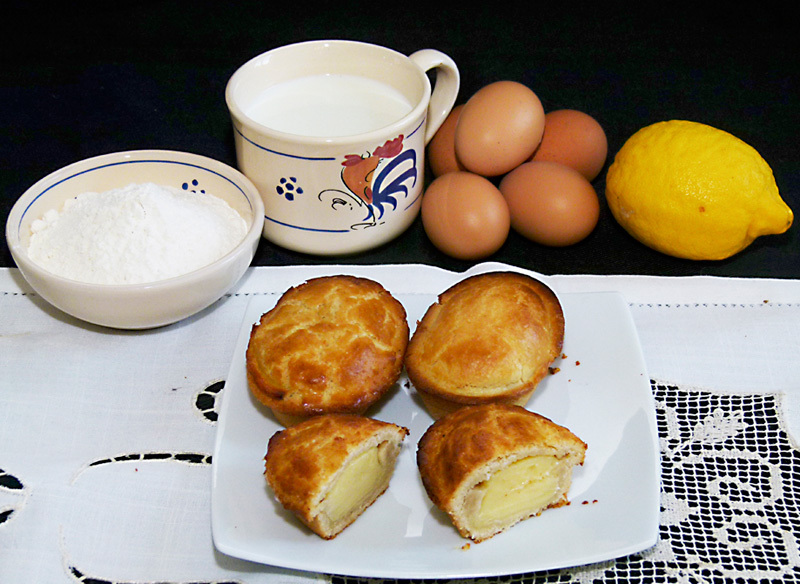 You can find exquisite ones in all the famous pastry shops, but making them at home is not very difficult. 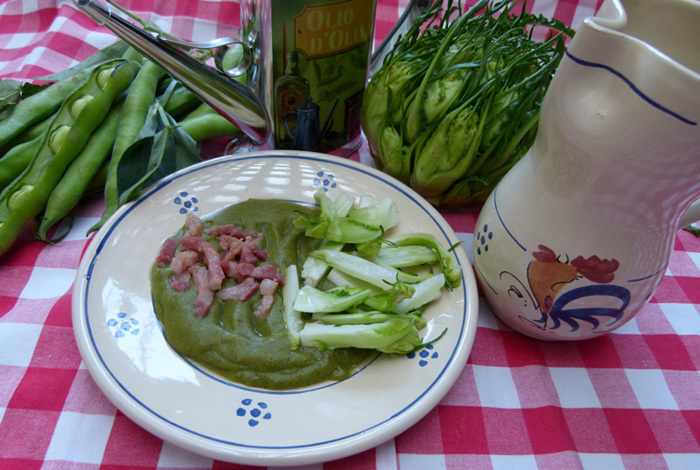 by Dario Ersetti A delicious springtime variant on the classic “fava bean purée with chicory”, which is prepared with dried beans.